It's been 2 years since the MacBooks were subject to a radical redesign of the keyboard, notably introducing the butterfly switch mechanism and Touch Bar. This year will be a crucial one for Apple's MacBook line, and I think we can predict a lot about the future of the line by observing what happens with the 2018 refresh. I don’t want to be hyperbolic: 2018 is not the year that Apple may perish as a company or even the year that the Mac will die. Others have been professing that Apple was on its last legs since, well, Apple actually was on its last legs before Steve Jobs, the iMac, and iPod brought it back to become the absolute powerhouse it is today. However, I am confident that 2018 is, perhaps more than ever before, a year that will be crucial for the Mac’s future. The MacBook lines are at a pivotal moment, and 2018 will set a trajectory that will arc years into the future. Watch what Apple does with the butterfly keyboard and Touch Bar. My experience with Macs go from to a Mac Plus in 1991 to the white G3 iBook in the year 2000. PC games and being a teenager pushed me to PCs, but, fast-forward to 2017, I was sick to death of dealing with poor quality control by PC OEMs, Microsoft overstepping the boundaries of data collection with Windows 10, and generally just not having expensive pieces of technology work as they should. I grew up using Macs, and I was in a mindset where I was ready to give the platform another chance. Apple was due to release the second generation of their redesigned MacBook Pro lines, and I felt the time was right to put down over US$3300 for a nearly maxed-out MBP 15” with 3 years of Applecare. I couldn’t wait to get my hands on it; I don’t remember feeling that way about something I had bought in over a decade. Then, three days later, I returned it and bought another XPS 15 — the laptop that was partially responsible for pushing me back to Apple in the first place. Saying that the Touch Bar is hot garbage is strangely (to me) divisive, so let’s start with something we can all agree on: the butterfly keyboard design is not only awful to type on, but it’s broken. 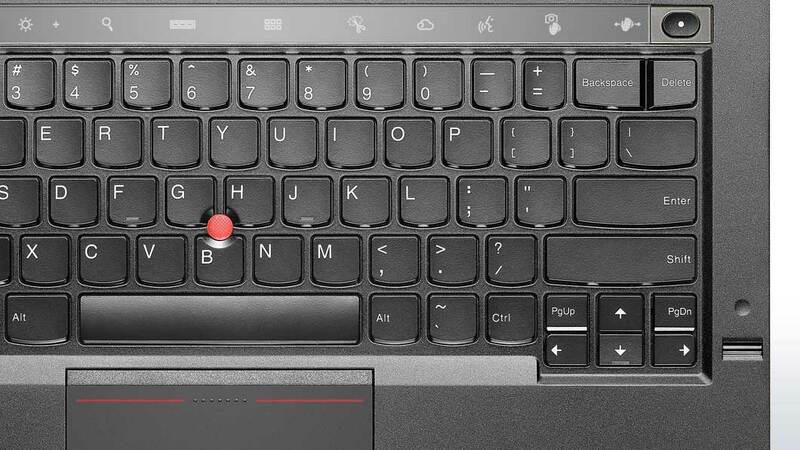 The internet is rife with issues people are having with sticky or non-responsive keys, and the general consensus is that a spec of dust under the keys can lead to issues (but there is also a lot of speculation that the issues are heat-related). Apple has tackled the issue comprehensively with this unintentionally hilarious guide to cleaning the keyboard of your US$3000 computer. Not liking the keyboard for its loud, hollow feedback and tiringly abrupt action is one thing — one could get used to that if they had to — but the fact that these keyboards are failing at an alarming rate is something that must be addressed. The design of the keyboard is such that the ingress of dust can cause a failure, but the double-whammy is that there is that Apple will charge you to replace the entire top of the laptop should it fail out of your purchased warranty period. Will Apple do a U-turn in 2018 and put in a proper keyboard? Almost certainly not. However, both the 2016 and 2017 MacBooks were subject to updates of the butterfly switches, and some sort of redesign is warranted to actually fix this issue. Apple is not known for acknowledging previous shortcomings or defects in products when unveiling new ones, but keep a watchful eye and ear out for any mention of changes to the keyboard switch itself in this year’s MacBook updates. The real thing to keep an eye on in 2018, though, is everyone’s favourite solution in search of a problem: the Touch Bar. By far, the Touch Bar was the biggest deal-breaker with my MacBook Pro 15. As someone who normally types around 120 WPM, I need to know where all the keys — including function keys — are by feel alone. 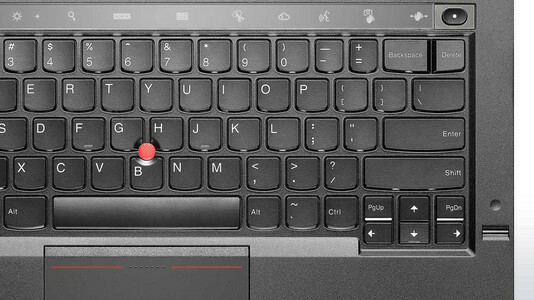 Every time a function-key shortcut is needed, I need to hit Esc, or want to turn up/down brightness or volume, productivity grinds to a halt so I can perform an uncomfortable act of finger twister: click… click… thump. The final insult is the complete lack of feedback you get from the glass strip on your finger. The Touch Bar demands the user stop what they are doing to look at its shiny, colourful glory and appreciate Apple for being so damn clever. I know there are people who argue that they like the Touch Bar, but the bottom line is that it’s a gimmick that slows the user down because Tim Cook is too damn stubborn about touchscreens on PCs. The thing is, though, is that even Apple knows this. We can determine this by the fact that Apple’s new iMacs and keyboards don’t have a Touch Bar to be found, and the reasoning seems pretty simple: the iMacs and keyboards were designed after the release of the 2016 MacBook Pro line. I presume that after seeing the lukewarm reception of their gimmick, they saw no compelling function or consumer-based argument to justify putting it into their other Mac form-factors. The 2016 MacBooks introduced the Touch Bar, the 2017 MacBooks kept it — “maybe people just need more time to love it?” they thought — and it’s time for Apple to make a decision about how they are going to deal with their mistakes. A few things could happen in 2018: First, if Apple keeps the Touch Bar in place of the function keys, I think it marks a point of no return for the MacBook line. It would show that Apple is not only doubling-down on a failed gimmick, but they are fine with it being a fringe feature of their mobile computers, because (perhaps) they don’t see much of a future in the MacBook line anyway. Second, they might get rid of it and go back to having the function keys. This outcome is perhaps the most doubtful because it would essentially be Apple announcing to the world that they were wrong, but we can dream. Finally, perhaps the least objectionable option might be to put the Fn row back in the laptop while keeping the Touch Bar above it for extra functionality. Apple needs to take care of the reliability issues with their butterfly keyboard for simple, short-term reasons, but I think what they do with the Touch Bar will ultimately have more far-reaching effects. Will Apple learn from their mistakes and refocus the MacBook line, or will they bet the farm on unnecessary shiny bells and whistles to further commodify the MacBook line? This year will be the year to find out.